A study organized by Time's Up, the group formed to promote gender equality, has found that female-led films consistently outperform male-led movies at the box office. 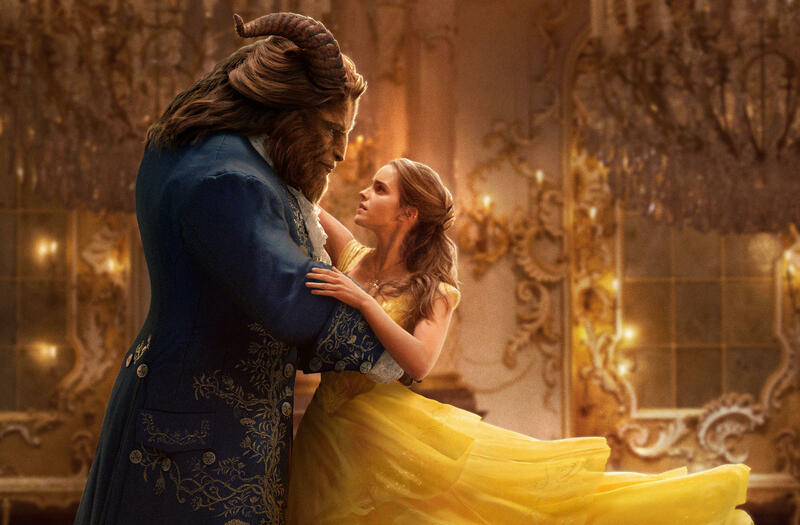 Researchers found every $1 billion film at the box office — including films like "Star Wars: The Force Awakens," "Jurassic World" and "Beauty and the Beast" — passed the Bechdel test. Among films that cost more than $100 million to make, the ones that passed the Bechdel test grossed on average $618 million worldwide, while those that didn't averaged $413 million. "Women comprise half the box office, yet there has been an assumption in the industry that female-led films led were generally less successful," CAA agent Christy Haubegger, who participated in the research, said in a statement. "The conventional 'wisdom' that it's financially more risky to feature female protagonists is not backed up by data," she told CBS MoneyWatch. Researchers used budget and earnings data from Nielsen's Gracenote, and determined lead actors by the cast order listed in a movie's billing block (the text at the bottom of a movie poster), press notes or final credits. Of the 350 films studied, 105 qualified as female-led and 245 registered as male-led. The greatest gap was in larger budgeted films. In movies with a budget greater than $100 million, there were 75 male-led films and 19 female-led films. Haubegger said studios would do well do feature more women in films and that cutting female actors out of lead roles hamstrings potential earnings. "In addition to the remarkable work they do on camera, they are also marketing assets -- you hear their names and see their faces in trailers -- and that's a big piece of a film's overall performance," she said. "It seems they can unlock some economic opportunity by thinking about female-led movies. We probably will see incremental growth if we are able to serve currently underserved audiences," she said. It would help achieve some parity for women in film, too. "If you believe that female protagonists won't perform financially as well as males do, then women don't get as many shots to be movie stars and then fewer women are seen as movie stars who can carry a movie," she said. Former chief technology officer of the United States and shift7 co-founder Megan Smith suspects female-led films perform better at the box office because the threshold for actually getting the films made is higher -- meaning women-led films must meet a higher standard in order to be greenlit. The study was headed by a Time's Up working group led in part by Amy Pascal, former chairman of Sony Pictures. Earlier research by academics has chronicled similar rates of inequality in top-grossing Hollywood releases, and the financial benefits of inclusion. "This is powerful proof that audiences want to see everyone represented on screen," said Pascal. "Decision-makers in Hollywood need to pay attention to this."